This soft Silicone car key cover is available for your Hyundai i120.It adds apperance and also protect your keys from dust and scratches. 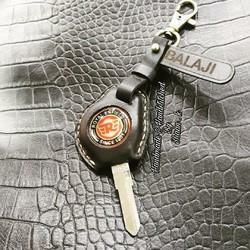 Size: 1" H x 1 3/8"
Matching up with the requirements of our clients, we are involved in offering Leather Key Cover. Owing to the vast acquaintance, our firm is competent to present Suzuki Flip Key Shell. Our customers can avail this product as per their requirements. Your car's key is always with you, part of every drive! Stand out from the crowd and feel special with this high quality real carbon fiber key case for your car! Fits the original key perfectly with smooth edges and excellent finish. 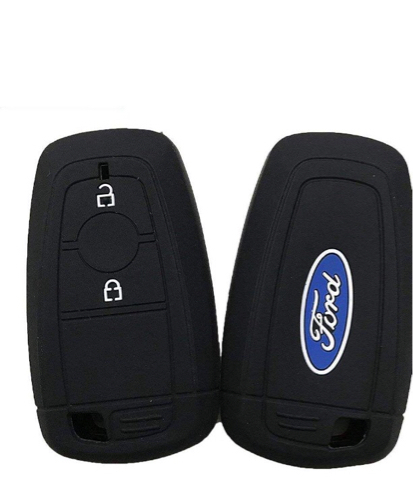 We are offering an extensive series of Car Key Cover. These products are extremely employed in the market for diverse purposes. Silicon key Cover for Suzuki 2 button remote key. It protects your key by breaking and damage.